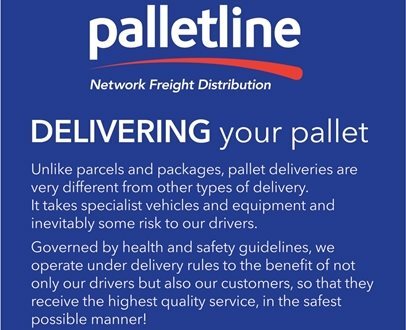 Each of our services are tailored to ensure our customers’ expectations are met with every pallet delivery. 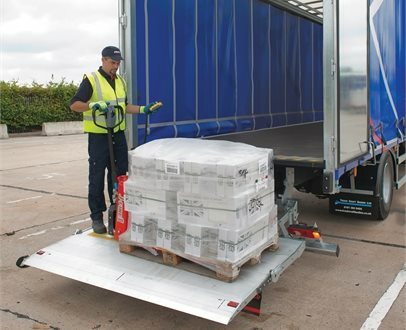 Our services are designed to offer a reliable and cost-effective delivery. 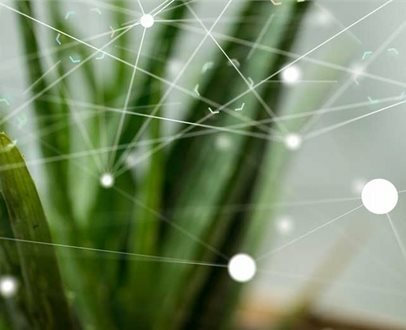 Through the successful combination of smart technology, industry innovation and quality checks to add value to your business. 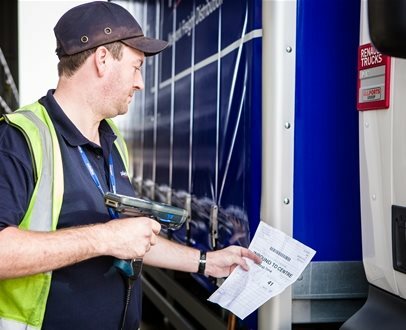 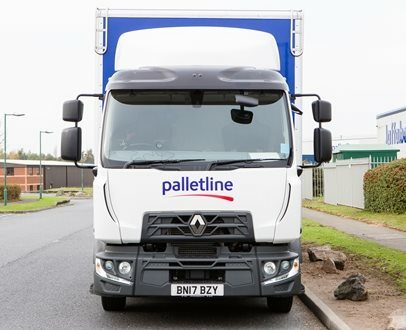 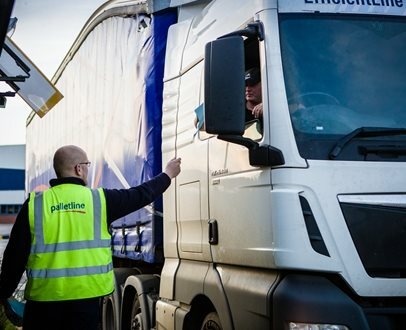 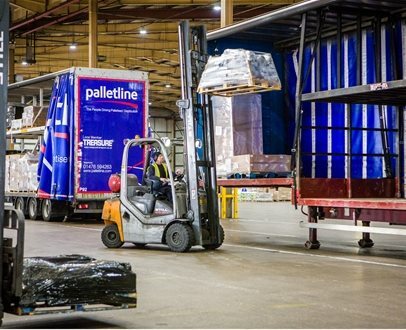 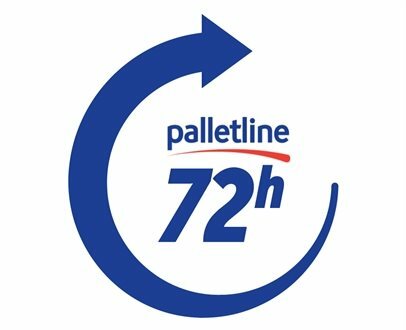 Regardless of whether it’s single pallets or large consignments, we have a range of services available to ensure your palletised goods are delivered safely, reliably and quickly.